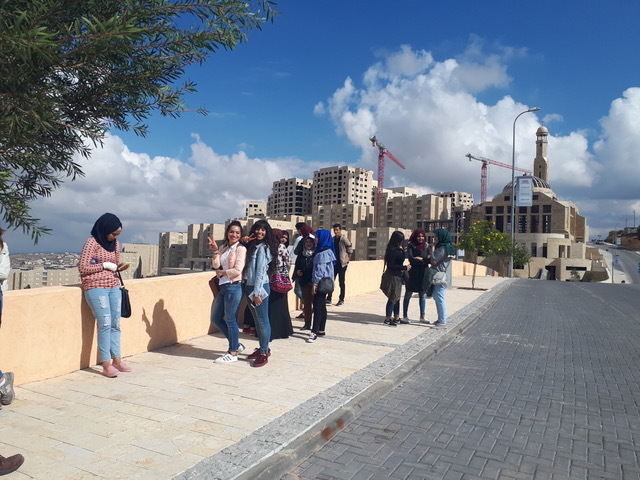 The Urban Studies and Spatial Practices program at Al-Quds Bard College of Arts and Sciences went out on a field trip to Rawabi. 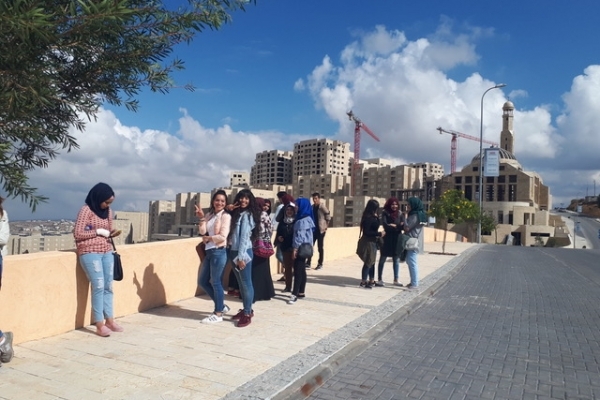 On the 2nd of November 2017 the Urban Studies and Spatial Practices program at Al-Quds Bard College of Arts and Sciences went out on a field trip to Rawabi, the first Palestinian master-planned and corporate-owned city in the West Bank. 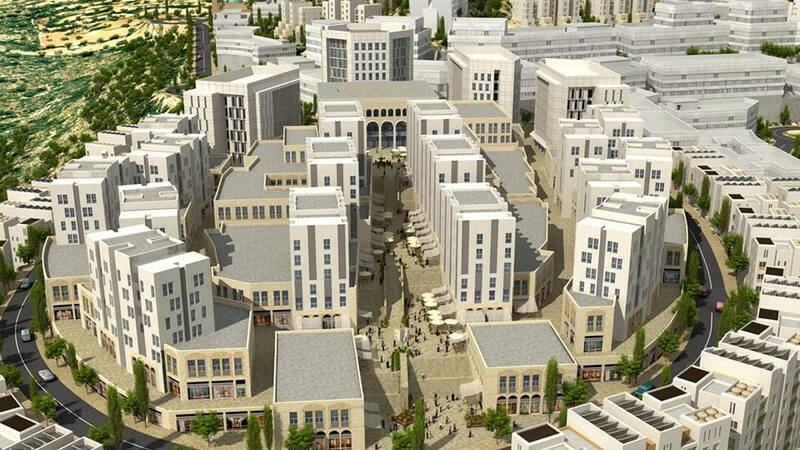 While the official Rawabi Magazine advertises the development as a “promised city” and “nothing less than utopia” (Rawabi Home: Summer Edition 2015) our Urban Studies students raised critical questions, inquiring as to whether Rawabi can truly be the model city of a future Palestinian state: Is Rawabi simply an architectural folly that symbolizes the rise of a new Palestinian bourgeois? 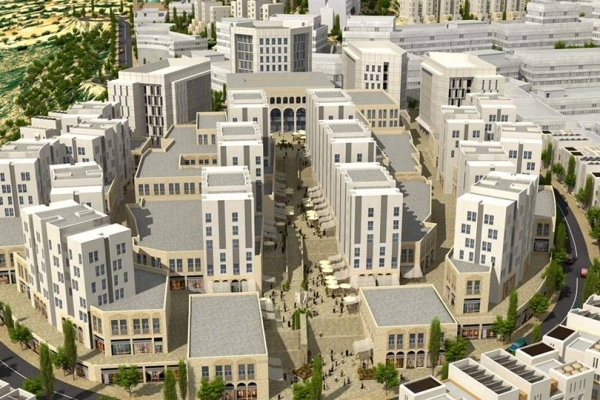 Does Rawabi mark the concrete manifestation of a new unequal Palestine, a society driven by neo-liberal consumerism operating through socio-spatial segregation? Sitting down in a french-café styled franchise we discussed our initial feelings towards Rawabi: ‘fake city’, ‘artificial’ and ‘like a shopping mall’ were the most-common remarks expressed by students. 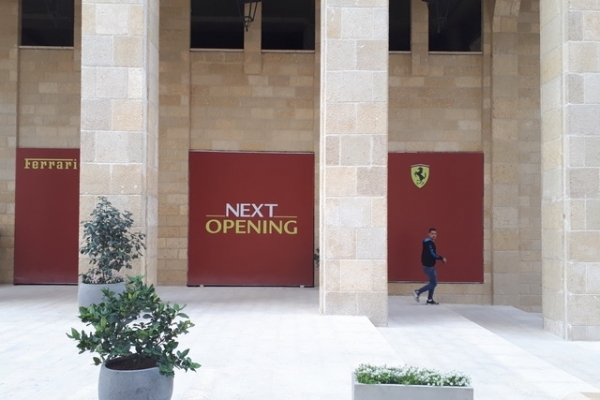 Meeting two AQB graduates who currently work in Rawabi did challenge this initial impression though: Is Rawabi, after all, a source of employment? 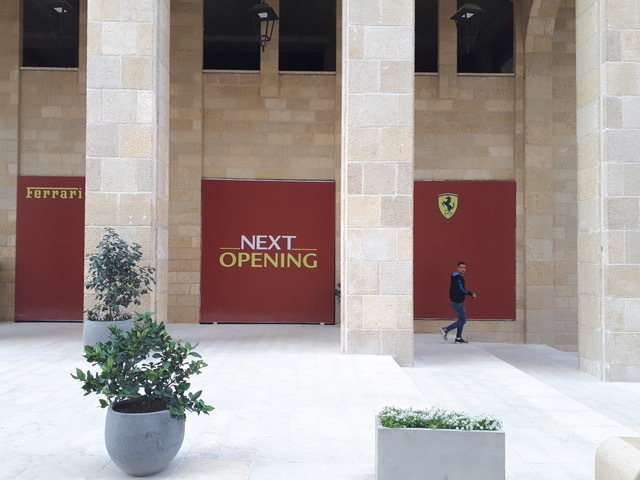 A place for entrepreneurs to make a history? A source of income and a home not just for the rich but also for those with less spending power? No doubt this field trip will be discussed in future classes and on campus but for now the image of the “promised city” is questionable, at best. 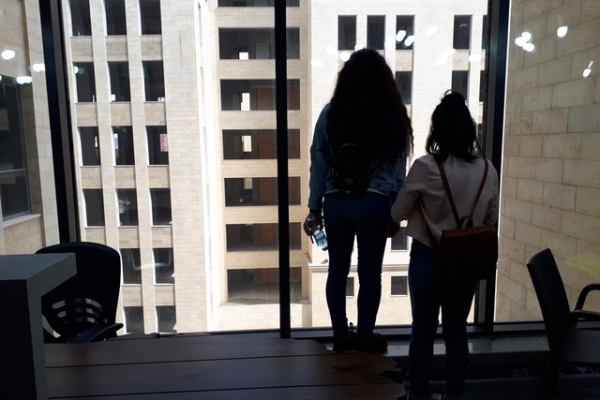 The Urban Studies and Spatial Practices Program at Al-Quds Bard combines the theoretical approach to the study of territorial and social transformation with forms of urban interventions and spatial analysis, connecting the theoretical analysis of space to practices of the everyday life. Students will learn how to employ spatial concepts and urban analysis to examine different systems of social organization and their impact on social relations, culture, and the environment. 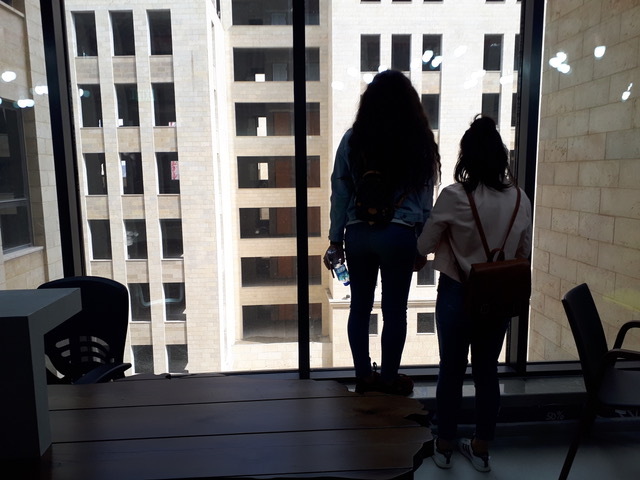 The program is interdisciplinary in nature, drawing on methods and knowledge from fields — such as anthropology, geography, economics, environmental studies, literature, human rights, law, and the visual arts — to the study of urban space.